There is no need to standing in a long queque or visiting the Airtel store for airtel postpaid bill payment. We can do airtel postpaid bill payment using airtel website. 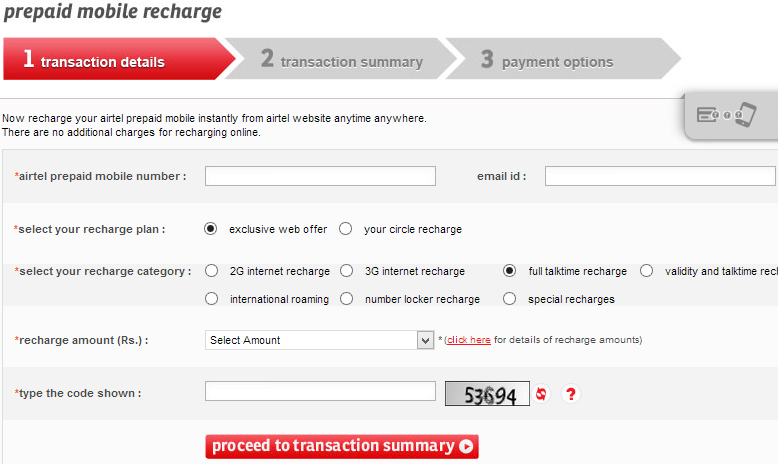 This will take hardly 2-3 mins to pay the airtel postpaid bill. 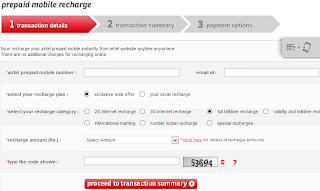 Airtel postpaid bill payment service provide the flexibility to pay the bills using many options like- Credit Card, Debit Card, Net Banking and airtel money. Click on "Click Here" link in front of Postpaid mobile in pay bills section. click on "Pay" button, you will be redirected to the payment gateway. 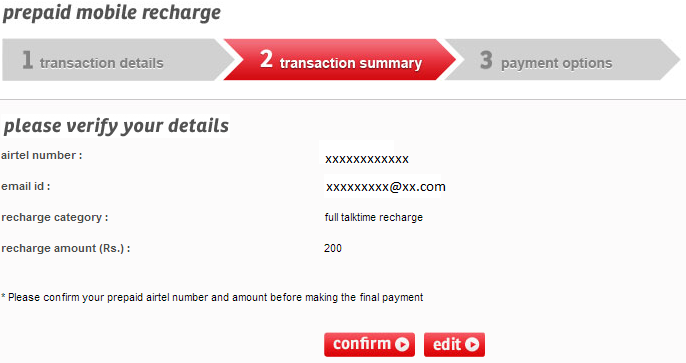 After completing the payment,Your airtel postpaid bill payment done. You will get the message from airtel for confirmation after some time. simple mobile reupA nationwide mobile virtual network operator that develops first-of-its-kind mobile phone and mobile.